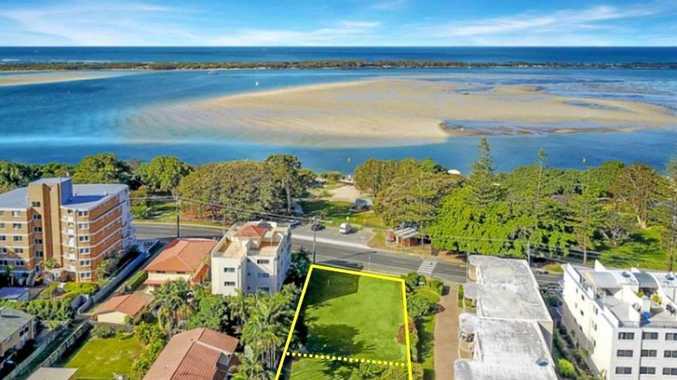 A TREMENDOUS opportunity to secure a rare waterside block of land in one of the most desirable locations on the Sunshine Coast is being offered for sale by Ray White Commercial Caloundra. 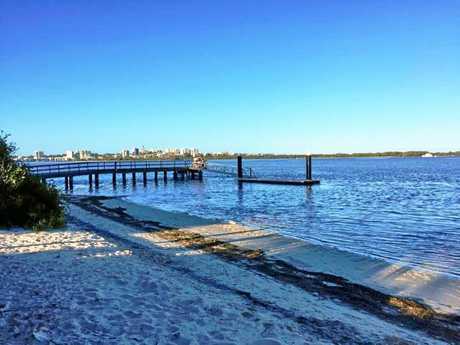 The property located at 65 Esplanade in the renowned Golden Beach coastal suburb is ideally situated opposite Pumicestone Passage and Fraser Park. 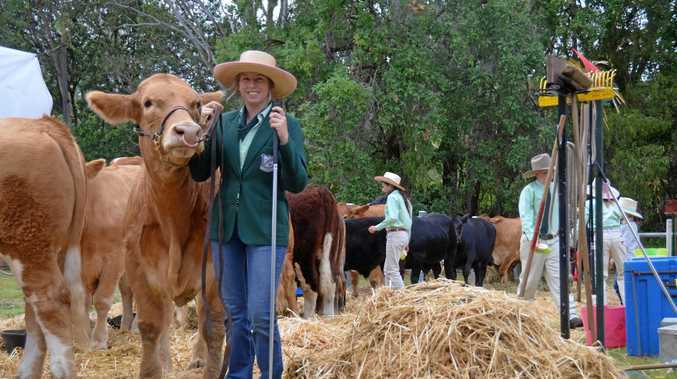 The tightly held precinct benefits from spacious recreational areas with picturesque coastline walkways and barbecue sites just metres from the property. Situated on two titles, the site comprises a total land area of 1284sq m and is centrally positioned between Caloundra CBD and Pelican Waters, offering the perfect blank canvas for developers wishing to take advantage of the strong demand for waterfront living in a piece of paradise. 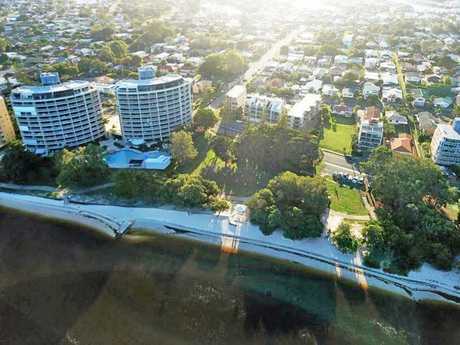 "Property opportunities like 65 Esplanade are becoming fewer and farther between, and with Golden Beach recently included in the national top 50 suburbs set to deliver substantial price growth in the near future, this property has enormous potential for strong returns" says marketing agent Luca Reynolds. The property is for sale by private treaty and offers are invited.